Audio installed already? Great! But remember the final stage—calibration and set-up. Get those right, and that last 10% will make your system sound 100% better. Many audiophiles will change equipment, speakers, or cables in the hope of improving imaging, soundstaging or bass response. What most don’t realize is that how they set up your system is as important as their equipment. Precise speaker positioning can unleash the potential of your expensive equipment, and resolve ongoing bass and soundstaging issues. Many people and dealers have a semi-random approach for speaker set-up. We’ve got something better–a process that combines objective acoustic measurements with critical listening and real world experience. distortion. The problem is that most people and dealers don’t have the tools or experience to properly integrate a sub. We do. 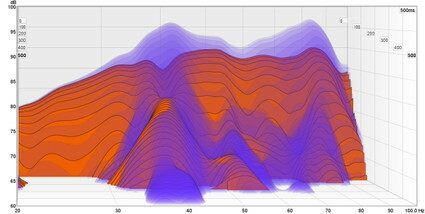 At Acoustic Frontiers, we use high-resolution acoustic measurements to precisely dial in levels, polarity, and phase. For most home theater enthusiasts (and their installers! 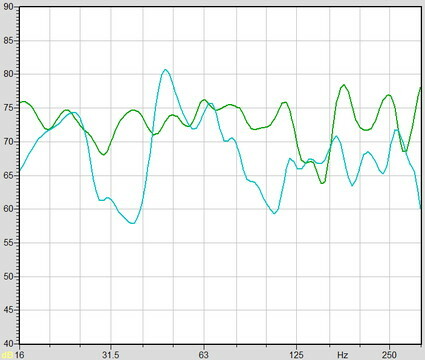 ), audio calibration consists of running the automated set-up process on the AVR. This rarely optimizes everything, and often makes things worse. 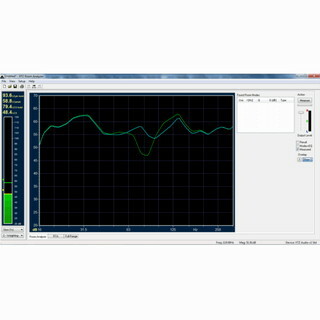 For true high performance you need a trained Home Acoustics Alliance calibrator to set things up for you. Mr. Rubio, San Francisco, CA. System set-up or calibration for Acoustic Frontiers is not a random process of tweaking things until they sound or look subjectively right. 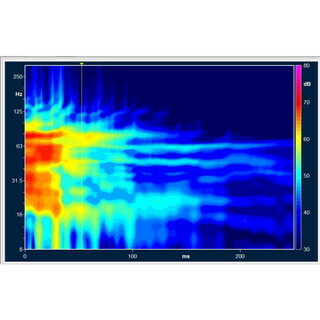 We use high-resolution acoustic measurements along with quantifiable targets and rigorous calibration processes to optimize your stereo, studio, or home theater system. Our approach is based on industry standards, real world experience, and thought leadership. We hold the top home theater calibration certification — HAA Level II. We are one of only four Level II certified calibrators in California. And we can handle everything from simple systems with an AVR and a single sub all the way to multi-seat, multi-sub set-ups. Elements optimized may include: speaker / subwoofer / seating positions, subwoofer polarity / phase / crossover frequency / slope, room correction / parametric EQ, individual speaker levels / delays.